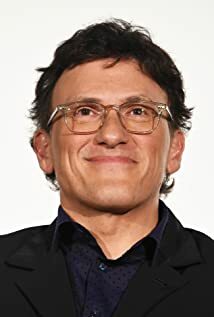 How much of Anthony Russo's work have you seen? 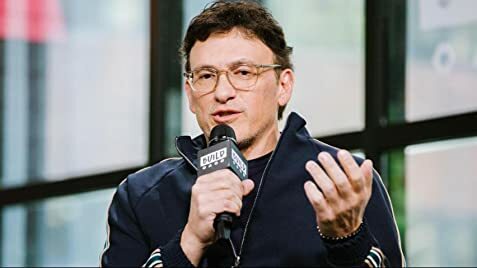 [on their first meeting with Marvel to discuss Captain America] The very first meeting we ever had with Marvel, when we came in to ask about Captain America: The Winter Soldier for the very first time, we asked them, 'Did you guys enhance Evans when he came out of that pod in The First Avenger?' And they were like, 'No. We swear to god, we didn't touch him. That's all Chris Evans.